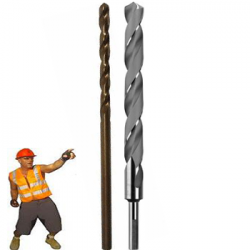 Welcome to Drill Bit Warehouse, bringing you only the highest quality drill bits and drill bit sets for less! 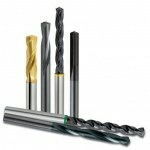 Please bookmark our site and visit us often as our drill bit inventory is always growing to better serve you. We have a small $35.00 Minimum order. 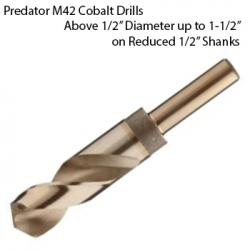 If you need a quality drill bit, we have it. 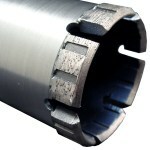 We also manufacture custom drilling bits for any type drilling operations. Remember to keep it green, use olive oil! 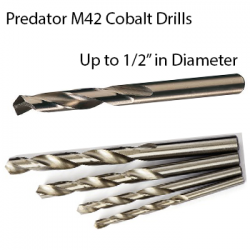 M42 COBALT STEP DRILL BIT 1/4" to 3/4"
M42 COBALT STEP DRILL BIT 9/16" To 1"
M42 COBALT STEP DRILL BIT 3/16 to 1/2"
M42 COBALT STEP DRILL BIT 1/8" to 1/2"
M42 COBALT STEP DRILL BIT 3/16" to 7/8"
Solid Micro-Grain Carbide Rotary Burrs. 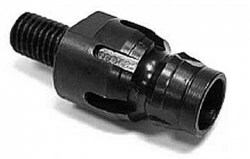 Great for machine and hand held burr removal. Premium USA made. 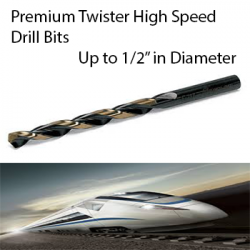 Standard lengths, Long lengths and customs available. 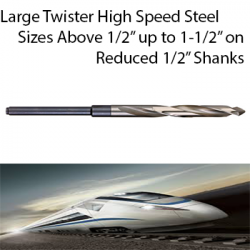 Fantastic for stainless steel and heat treated alloys such as nickel and chrome alloys, steel weldments, titanium and high temperature alloys as well as stainless steel weldments. Copyright © 2017 DrillBitWarehouse. All Rights Reserved.